I have been waiting for this day for a very long time. Google’s success with Android and Chrome OS had to eventually find some sort of merging of the two platforms. Two separate platforms in this environment was unsustainable. I am still not convinced that Chrome OS will remain its own operating system, but that’s for a different blog. 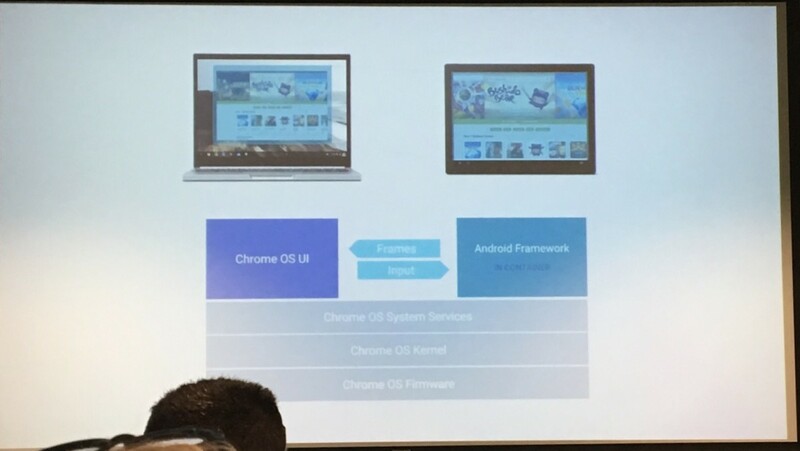 Today at Google I/O, Google announced that they would be integrating the Google Play Store and Android applications into Chrome OS and Chromebooks that run Chrome OS. While Chromebooks are doing quite well in education and for users that don’t mind a limited library of applications, they were always hampered by a significantly smaller application library. In fact, Chrome OS shipments, according to IDC data surpassed Mac OS shipments in the US in Q1 this year, making Chrome OS the second most popular computer operating system after Microsoft Windows. 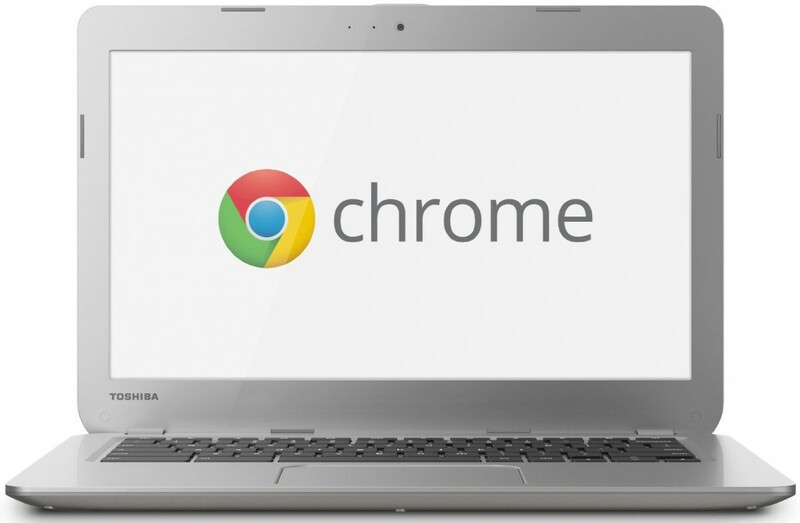 With today’s announcement, Google is finally enabling Google Play apps to run on Chrome OS and Chromebooks. This means that more applications than ever before can finally run on Chromebooks and can improve how they are used for both entertainment and productivity. Android applications like Microsoft Office can now be used on Chromebooks and make running Chrome OS even easier for users that are worried about losing that functionality. 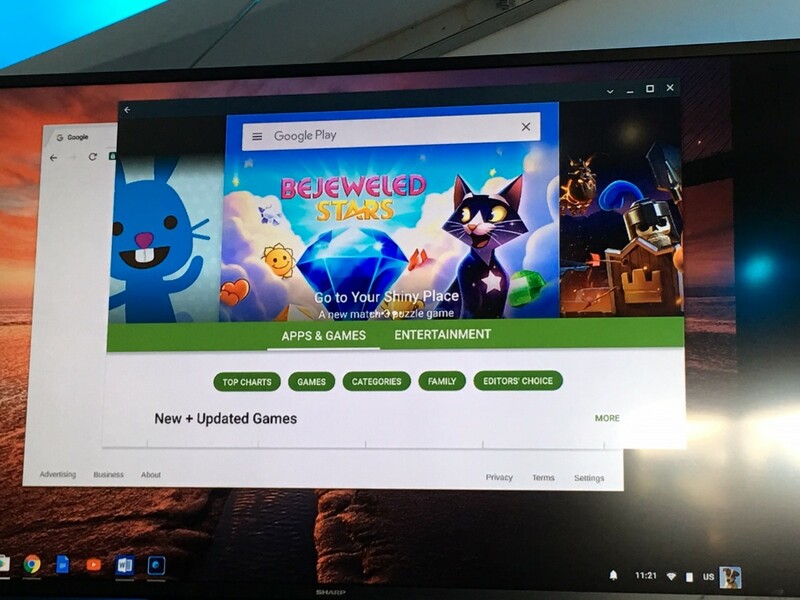 There are also games on Android like Minecraft, Hearthstone and many others that can now be easily played on Chrome OS, making Chrome OS a much more fun platform than it was before. One of the biggest challenges Google will have with this, even though I do think it is a great idea, is the fact that many Android applications simply do not scale well at higher resolutions. Hopefully Google will find a way to address this soon, because the problem is not only hurting Chromebooks running Android apps, but it’s also hurting Android tablet sales. right now, Android phone apps will show up as phone size and Android tablet apps will show up as tablet size apps. I will have to test this before I can say which way or the other this means to the experience. If the experience isn’t there users will not use it, but maybe this motivates developers to do a tablet-sized app. For what it’s worth, the Microsoft Office 365 apps looked great. When I asked Google about the overhead of an Android container on Chrome, they seemed very confident. They said it would “cost” a few 100MB RAM but CPU and GPU would be negligible. I am impressed but I want to test it for myself. Containers are infinitely lighter than virtualization but aren’t free. All of this is made possible by Google’s ability to translate the Android Framework through a container that allows Android applications and the Google Play store to work with the Chrome OS UI. Google is a leader in containers in their datacenters and are using that expertise on the client computer. The Chrome OS system services, OS kernel and firmware remain untouched, but the Chrome OS UI itself interacts with Android applications so they never really get too deep access into Chrome OS. This could potentially be rife with performance issues and other potential hang-ups, but I will have to see this for myself before I really pass judgement. The Office 365 applications looked speed, but there are millions of other apps out there. Speaking of trying it out myself, Google is saying that they are already updating many Chromebooks that are already in the market with the Google Play functionality. Right now, there are actually two Chromebooks that are slated to be updated to add this functionality, those are the ASUS Chromebook Flip and the Acer Chromebook R 11. What’s good about these two devices is that they run two different versions of Chrome OS, one for ARM Holdings and one for Intel x86 which means that this functionality is not limited to one or the other. Google said they have been working with their partners to bring out new devices that will have Google Play functionality right out of the box as well. What will be interesting to see is how this announcement will affect the Chrome OS app ecosystem and whether developers will just opt for Android apps that can be used in Chrome OS. There’s no denying the size and momentum of the Android ecosystem, so it makes perfect sense that Google is doing this. I would argue that maybe they have waited too long for this, but as long as they do it that’s ultimately all that matters. I expect that this will improve the momentum of Chromebook sales not just in the US as consumers, educators and companies realize the benefits of a very minimal OS like Chrome OS. I’ll be drilling into this more in the future and will also talk about this means to Microsoft, if anything.